Just ordered a previously unheard of Fig by us, from Burpee Nursery, Letizia, to trial cold hardiness along with the rest of our varieties. This Fig has a great historical story associated with it. Started on Our Figs Forum by Jerry (jmaler), one of the members in a discussion about Letizia. 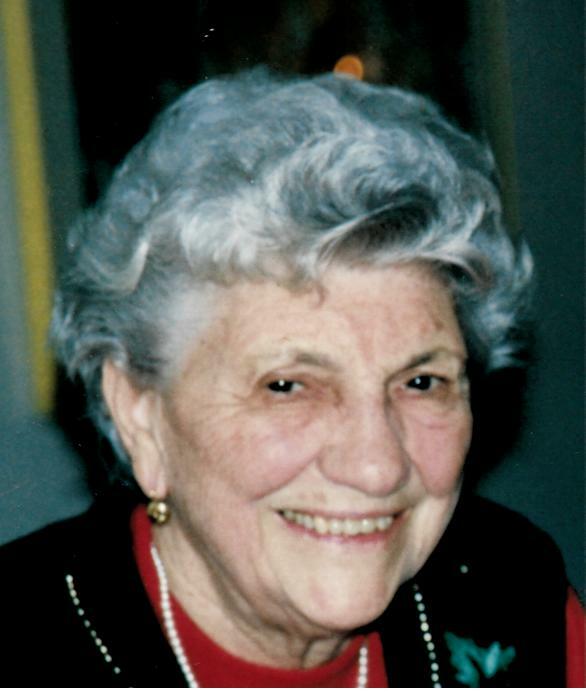 "Letizia “Letty” Castorani Gallucio, age 101, of Wilmington and Hockessin passed away peacefully at Kentmere Nursing Care Center on Sunday, February 22, 2015. Born September 28, 1913 in the small mountain village of Cagnano, Aquasanta Terme, Italy, Letty immigrated to America at age 7. Upon coming to America with her mother through Ellis Island, she moved to Russellton, in the coal region of western PA to join her father, and later to Staten Island, New York, where she graduated from Curtis High School, before moving to Wilmington, Delaware. Letizia married her first husband, Settimio, a local mushroom farmer. Together they owned the Colonial Inn Tavern and package store in Wilmington, which she ran for 30 years. Letty had a love for vegetable gardening, crocheting and visiting with friends and family. Letizia was a marvelous cook and all were welcome to her dining table where she delighted everyone with her homemade Italian specialties. After Settimio’s death, she married Frank Gallucio. Letty enjoyed traveling throughout the US and abroad. She returned to Italy many times to visit family and friends. In later years, she enjoyed time at Frames Senior Center in Wilmington. In the Italian language, Letizia translates to Joy and Happiness, which was very fitting. Letty greeted everyone she met with love and kindness. She saw the good in all people and brought out the best in everyone. In fact, her grandchildren nicknamed her “Fun”. 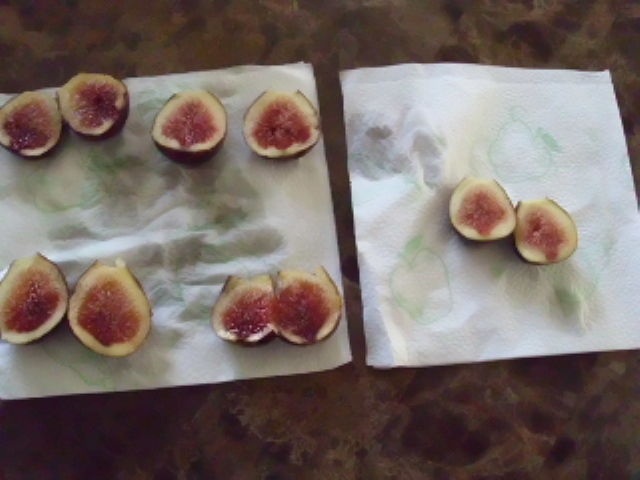 Today, figs are grown the world over, showing up in the backyards of families who have nurtured them for generations. One such plant is ‘Letizia,’ named for Honorary Chair, Steve Castorani’s mother, who emigrated here from Italy in the early 1900’s. The family settled in Wilmington, at the outskirts of the city and Steve remembers the small backyard where the fig tree grew at the corner of the property. He assumes it was brought here by his mother’s father, who hailed from the Marche region of Italy on the Adriatic. Cuttings traveled with the family when they moved to Hockessin in 1965 and there it continues to grow and bear fruit, in the same spot, with Steve and his wife, Peg, in residence. As owner of North Creek Nurseries, Steve took some cuttings for fun and planted them out at the Pennsylvania site. A representative from Burpee, for whom North Creek propagates some plants, saw the fig growing in a “hot garden” near a garage on a nursery visit and told Steve, “You should name it and we’ll promote it.” He did and ‘Letizia,’ which means “joy,” sold out instantly from the Burpee catalogue when it appeared last year. ‘Letizia’ is a handsome plant with large, lobed leaves and strong branching, a tribute to the woman who just passed her 100th birthday. 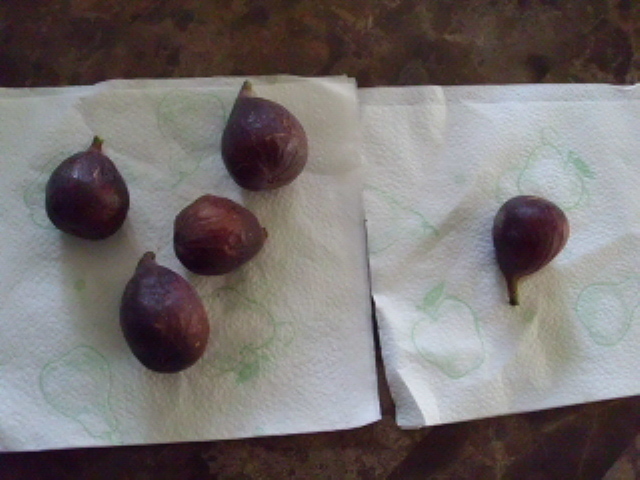 The pear-shaped figs 24 are sweet and luscious, turning from green to deep maroon as they ripen and often yielding two crops per season – an early one in June and another at the end of August. 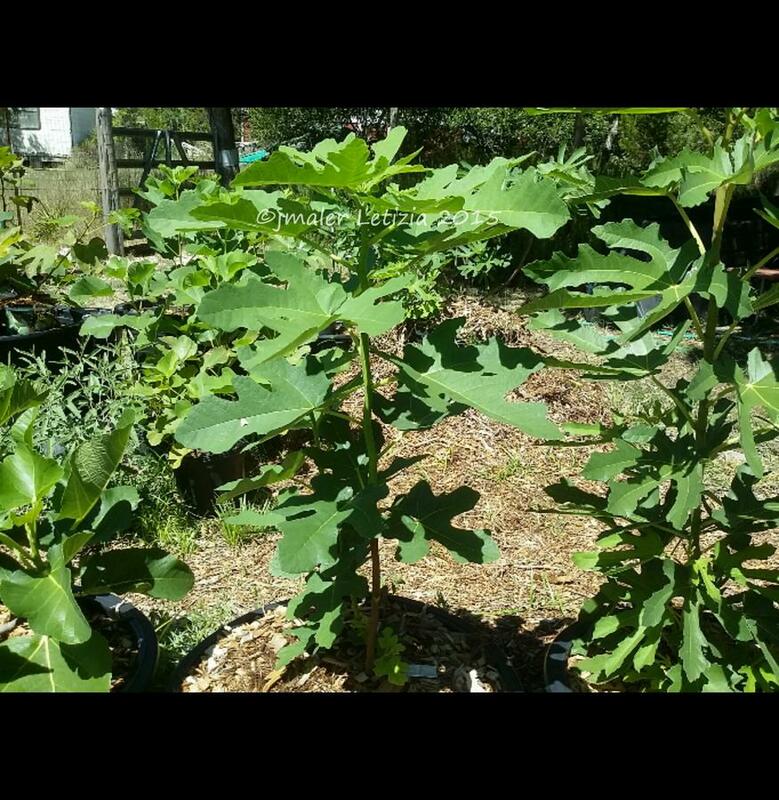 The auction fig is an established, containerized plant that will bear fruit this year. Steve says he has never done “the Italian thing” by elaborately covering the plant for winter, but suggests that any fig loves to grow in a protected spot, preferably against a wall. A variety of edible figs are offered at tonight’s auction, providing the opportunity to experience eating figs fresh from the tree – incomparable. Their bold foliage and shrub-like habit make them exciting landscape plants. Most benefit from winter protection, or by siting them against a house wall, and all need full sun for good fruit production." Forum member "chuckell" has been growing Letizia for awhile and has gotten some ripe figs, which he compares to Hardy Chicago... "My Hardy Chicago was my first ripe fig ever this year with Letizia getting ripe right behind it, I think the Letizia was just a tad better in taste but you know what, I liked my Chicago's taste and I let them almost fall off the tree ripe, so maybe that's why they both tasted great." Letizia left and Hardy Chicago right. I'm very much excited and looking forward to getting this variety, as I shared on the topic, "If it's as good or better than Hardy Chicago, I have to have it!" Nice read. That sure does look like the Chicago Hardy. Excellent blog! !, Thank you for gathering info from ourfig forum. It is getting more and more time consuming to gather information by searching and reading the thousands of posts. I applaud your style, keep it up!